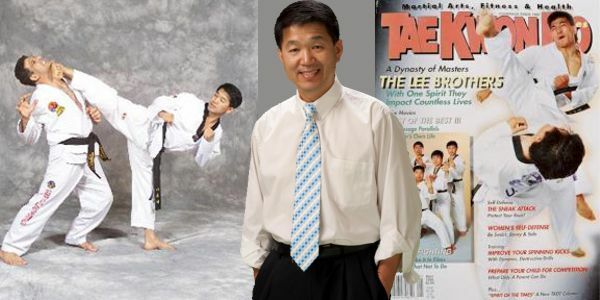 Grandmaster Jun Lee Born into a prominent Tae Kwon-Do family in South Korea, Grandmaster Jun Lee continues the family legacy by dedicating his life to practicing and developing the art/sport of Tae Kwon-Do. 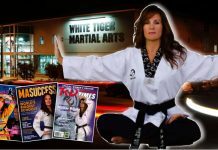 Martial Arts World (the martial arts industry premier magazine) described Grandmaster Jun Lee as “a leader for the next generation”, “undeniably traditional”, “A great example of the new leadership emerging in the martial arts that combines the traditional values of the East with the modern innovations of the West” Tae Kwon Do News, published in Korea, highlighted Jun Lee as “a pioneer, a scholar, a passionate teacher and a skilled master”. 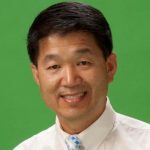 He attended the University of Seoul before coming to America in 1982 and completed his academics at George Mason University majoring in Economics. 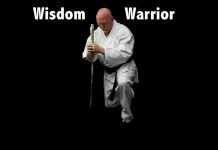 In 1986, Grandmaster Jun Lee founded Black Belt World with the mission of propagating Tae Kwon-Do teaching worldwide. 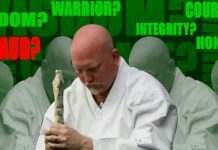 Jun Lee dedicates his life in practicing and developing the art and sport of Tae Kwon-Do. Martial Arts World described Jun Lee as "a leader for the next generation", "undeniably traditional", "A great example of the new leadership emerging in the martial arts that combines the traditional values of the East with the modern innovations of the West".